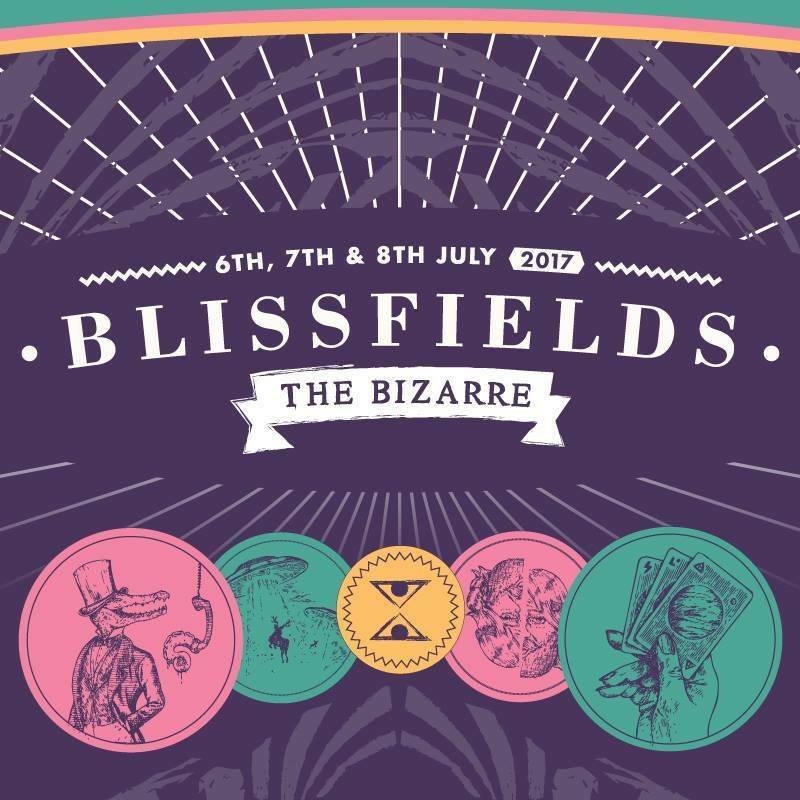 Hold onto your floppy hats, there are only a few days left until Blissfields 2017 and what a lineup they have in store for us this year. Blissfields has a reputation for nurturing the best new indie talent. Previous main stage showcases include Mumford and Sons, Laura Marling and London Grammar and this year is no different. With a jammed-packed lineup, there is sure to be something to excite and entice whatever your musical penchant. With so many great performances to choose from you might need a few pointers. Luckily we are here to do just that! Here are our top picks for Blissfields 2017. Let’s kick off with something a little bit grown-up and a whole lot uplifting. After the events of the last few months, we need something like The Cinematic Orchestra to wash away divisions with their fragile and achingly beautiful acoustic vistas. To Build A Home just feels like the perfect festival opener at the moment; a reminder that music has the power to unite, to bring hope and inspire love. Pack your hankies and come cry, laugh and sing with us on Friday night at the Theatre of the Bizarre stage. Continuing the Friday night music extravaganza stake your place at the Theatre of the Bizarre stage for The Japanese House. With a new album out this week and an already extensive tour under her belt, you could argue that The Japanese House aka 21-year-old Amber Bain is in need of a rest. As they say though, there is no rest for the wicked and The Japanese House, with her strange pseudonym and brooding synth-fuelled melodies can only be described as devilishly delicious. Be ready for some beautiful androgynous laments and weirdly wistful soundscapes that will leave you wanting more. Still not had your fill? Friday night you can also stuff yourself on sets from Flamingods, Head North, Francobollo, Palm Honey, 808ink, Sian Anderson, Dead Horse Gang and so much more. So on to Saturday. If Friday night had you floating on a cloud of winsome wistfulness then we notch it up a gear Saturday night with the sounds of quintessential English funk from headliners Metronomy, performing on the now familiar Theatre of the Bizarre stage. Expect high-energy as Joseph Mount (vocals, keyboards and guitar), Oscar Cash (saxophone, backing vocals, guitars and keyboards), Anna Prior (drums and vocals) and Gbenga Adelekan (bass guitar and vocals) belt out singles that take in everything from reflective regional odes to popping-electronica. With five mighty fine studio albums to choose from, including last year’s Summer 08 release there’s no doubting this set is going to be top of the pops. Stay where you are for indie band, Black Honey who have spent the last couple of years building a legion of fans and delivering Blondiesque scuzzy noise-pop tunes that scream eyeliner and attitude. They have recently been seen supporting the epic Royal Blood on their UK tour as well as releasing a couple of new tunes with perhaps more new music planned for next year? You can also catch The Upbeats, Savage Disco, Beans on Toast and Bonzai all playing on Saturday; but our one to watch are newcomers Pumarosa. If you want to discover something excitingly new, before the hype machine kicks in and you have to fight your way to the front of the stage then we guarantee Pumarosa will definitely steal the show. Signed to Chess Club Records, the London five-piece are a genre-defying outfit that has been compared to everyone from Joy Division to The Moonlandingz thanks to their atmospheric and trancelike ethereal opus. Debut album The Witch is the perfect fit for a weekend that promises the weird, wonderful and a whole lot of magic.